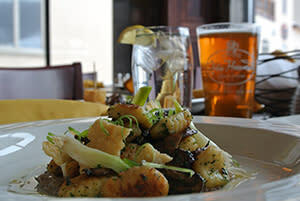 John Harvard's Brew House is a casual dining restaurant featuring comfort food and a range of beers full of aroma and flavor. 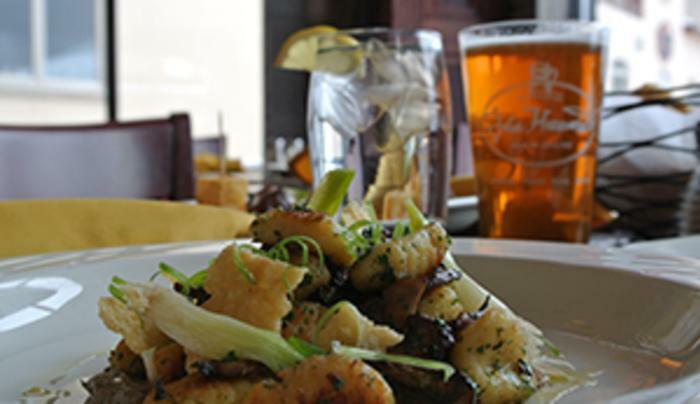 Here you will find a selection of their own ales and lagers brewed right here in Ellicottville. You'll also find a menu of honest food prepared from the freshest ingredients and with the same care and thoughtfulness as their beers.